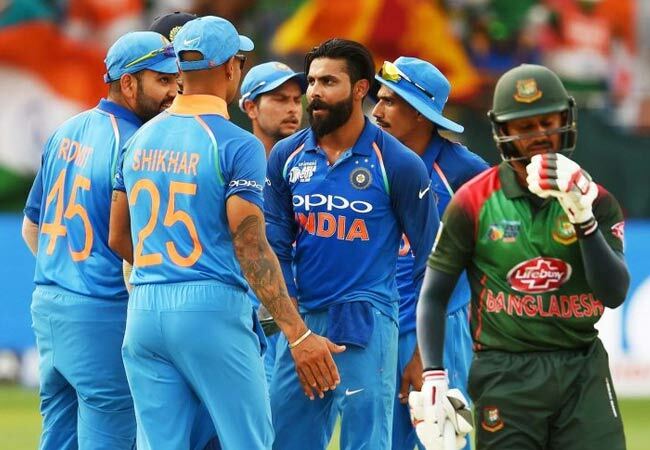 India will play New Zealand and Bangladesh in the two official warm-up games ahead of the 2019 World Cup. The two games will be played at The Oval on May 25 and May 28 at Sophia Gardens, Cardiff respectively. The two games will be the final tune-up for the team before their main tournament opener against South Africa on June 5 at the Rose Bowl. 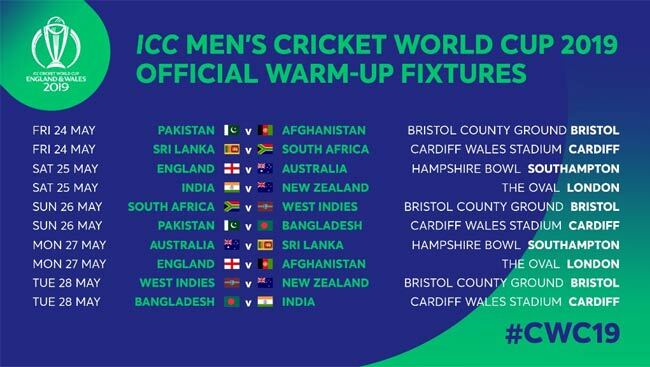 The official warm-up games will be played at one of the four venues – Bristol, Cardiff, Southampton and The Oval – between May 24-28 with each team allotted two games. The games will not be accorded official ODI status with teams allowed to field all members of their 15-member squads. “It is always a huge milestone announcing an exciting warm-up schedule for the ICC Men’s Cricket World Cup as it really highlights just how close we are to the action getting underway this summer,” Steve Elworthy, tournament managing director said.